I was looking at the pricing for the visualization tool Tableau and i am really surprised to see the Tableau server could cost as much to 300K a year. I also heard something bad about Qlikview pricing, and then I came across this cheap solution called – “looker“, first, this is the very first time that I have heard of this tool even from tens of data meetups that I have ever attended. Clearly, it has a fairly small market share in the world of data (big data) visualization. However, as they have put on their website, seems like they have really done some work on the connector with all the commonly used data sources like cloudera, teradata, SQL server…etc. 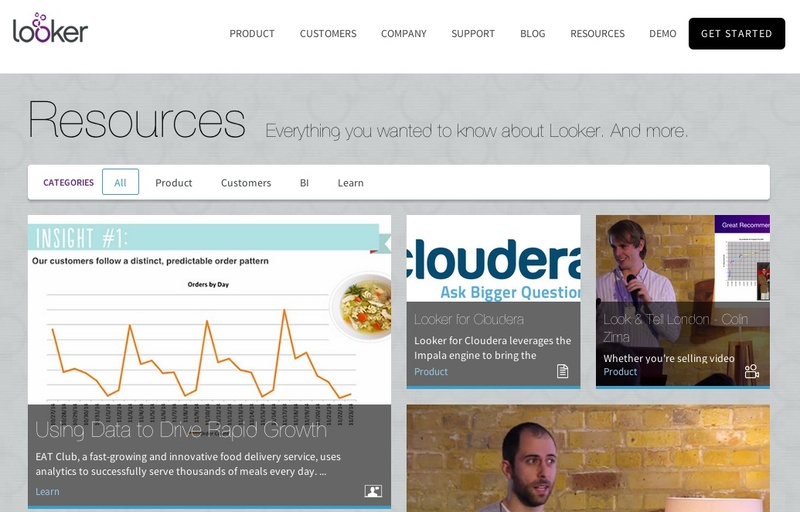 Here is a quick commercial video from looker for you to have a quick look at their visualization capability.